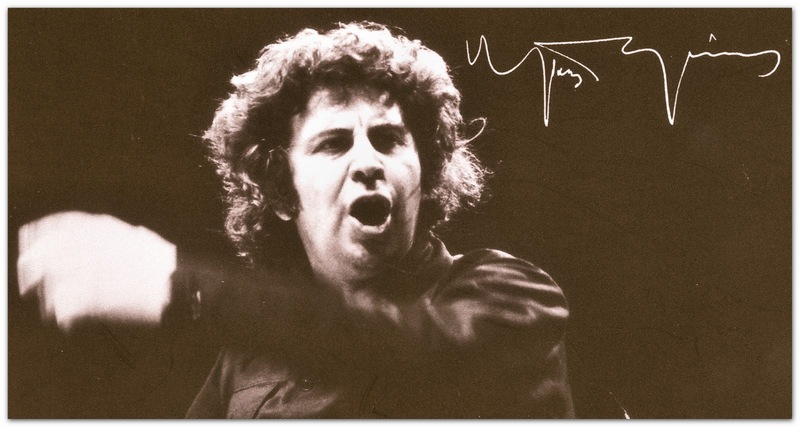 Within the program of events celebrating 90 years of Mikis Theodorakis, this concert ‘We sing Miki’ takes place on Monday, July 27, 2015, at 21.00. The concert will take place in Eastern Moat Theatre, with free admission. Contributing: – Orchestra ‘Poliphonic Chania “Apollo”» -VamosEnsamble -Erofili -Vasilis Klapakis -Maria Kleinaki and others.